Often our approach in counseling and ministry does not do justice to the rich, dynamic way people respond to life. Even those who wish to help people biblically can be lopsided in their approach, missing important aspects of people's experiment. Discover how a whole-hearted, dynamic relationship with God changes the way people respond to every other aspect of life. Book jacket. 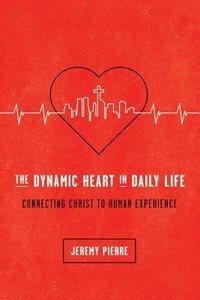 About "The Dynamic Heart in Daily Life: Connecting Christ to Human Experience"